At PIKA, we are the industry experts in the business of providing industry expertise. Established to provide the oil and gas industry with access to technologies and best practices aimed at the continued success and reduced risk, our philosophy is simple – PIKA industries provides direct access to industry experts in your back yard, led by individuals with an area knowledge, providing case studies that will help reduce uncertainty, create efficiencies, and ultimately increase profitability. For more than a decade we have been successfully helping make matches between companies and industry experts. 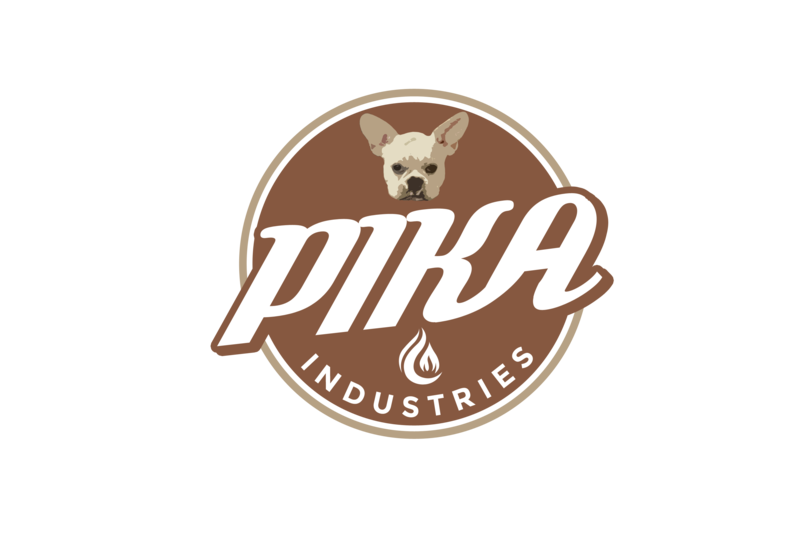 Our established method combined with our industry network make PIKA Industries a unique solution for a highly technical audience looking for access to emerging technology and best practices across the spectrum of the oil and gas industry. Contact us today and find out how PIKA can make your operation more successful. PIKA Produced Workshops and Events Sign up today for the latest educational offerings.